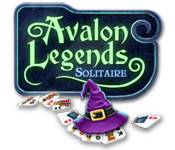 Avalon Legends Solitaire is rated 4.3 out of 5 by 45. 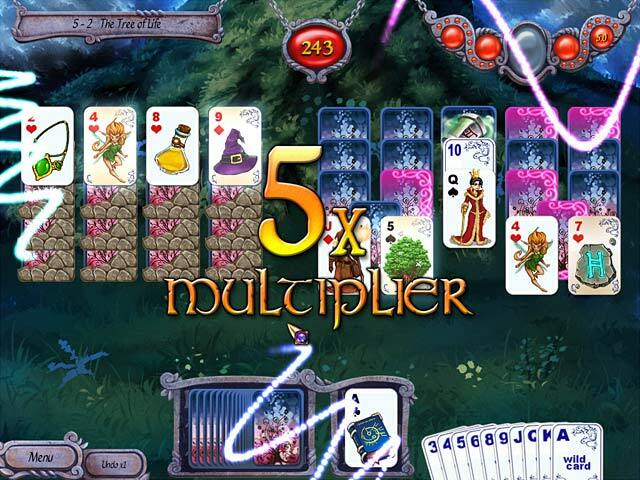 Rated 5 out of 5 by ChristinaX9 from Excellent solitaire game Well, what can I say. I cannot praise this game enough. 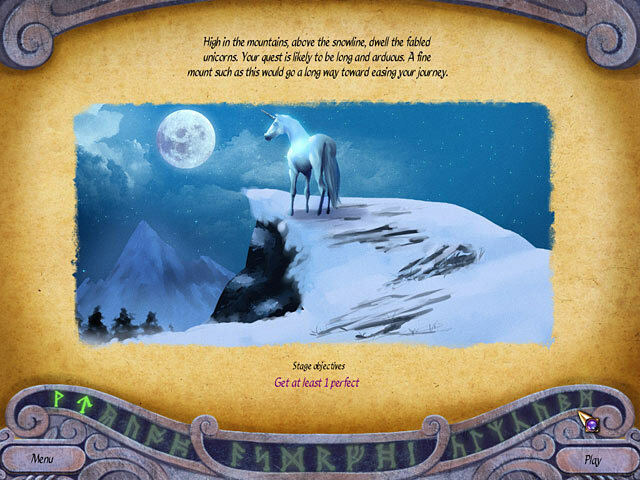 It boasts a great storyline, addictive gameplay, lovely graphics, music, a good challenge and a multitude of different increasingly challenging levels. Will keep you entertained for days, with infinite replayability. Wholeheartedly recommended to everybody. Rated 5 out of 5 by cejene from My Favourite! Entertaining, challenging, and addicting. This is a game I play over and over. Rated 5 out of 5 by bReNnYs from Well worth the price! I gave up on solitaire games several years ago due to the old hum-drum twists on several different ones. I decided to just go ahead and buy this one on a whim. Money well spent. You find wild cards, break open 'locked' cards once you find hammers, you earn points for power ups, and I only played for a couple of hours so far. I just really, really like the developers' imagination. Can't wait to see what awaits me next! Beautiful art. Rated 5 out of 5 by pgillenw from An All Around Good Game! I play this game between good and interesting HOGS. The game starts out easy but as you progress it adds challenge. Today after many games I was successful in completing 10 perfects in a row and it was accomplished in the next to last section of 10's. I wasn't sure what would happen with this accomplishment and was anxious to find out if the game rewarded you in some way. Well I found out and it was a NOT, no reward. The reward is in reaching one's on goal. This is a great game to lose oneself in. Rated 5 out of 5 by marnie320 from Great Game but HELP ! I love this game but cannot get past the penultimate round.Has anyone out there ever finished this game ?. I have been stuck for about three weeks now and don't know wether to keep persevering or just start all over again. 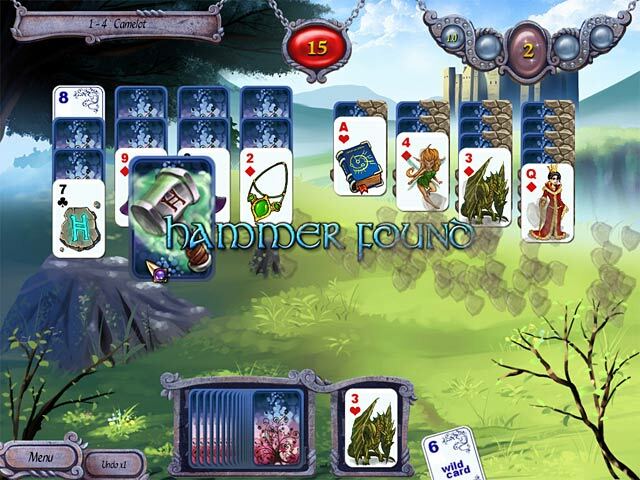 I would recommend it as a soothing ,relaxing solitaire game with a number of twists but must admit I am getting a little frustrated with it now. Rated 5 out of 5 by BrendaB13 from Great Game! Love solitarire Purchased this game becasue I had so much fun during the trial period I had to buy it! Rated 5 out of 5 by Niagara_Ontario from Addictive A surprisingly addictive game with gradually increasing levels of difficulty. Its a great game for playing when you only have short time frames for playing or taking a quick break and not needing a lot of concentration like some games. I recommend this game!